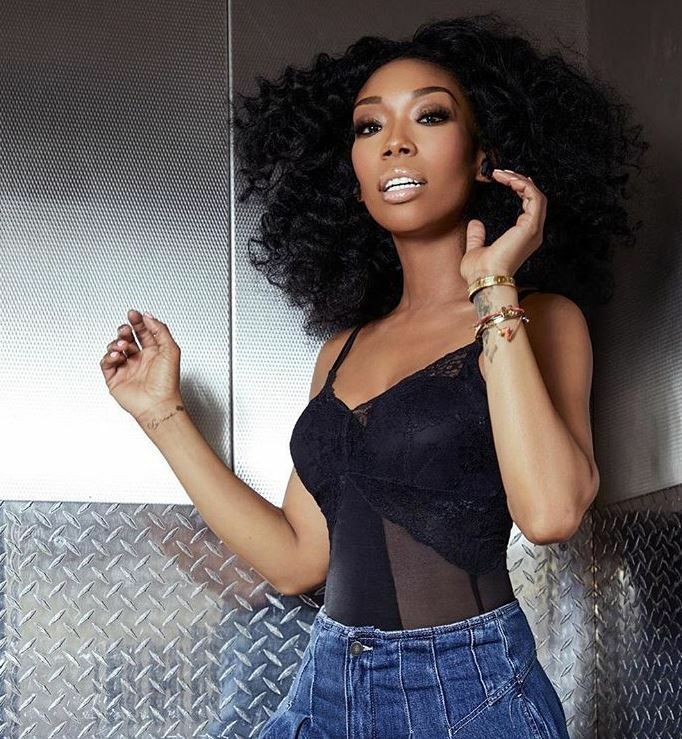 From dancing our hearts out in the mirror to "Sittin' Up In My Room," to wanting our hair braided like Brandy's when she starred in her hit sitcom "Moesha," to belting out her classic hit with Monica, "The Boy Is Mine," with our besties, to becoming the first black Cinderella (ever) - Brandy has defined our childhoods like none other. And today, it's the Grammy winner's birthday! 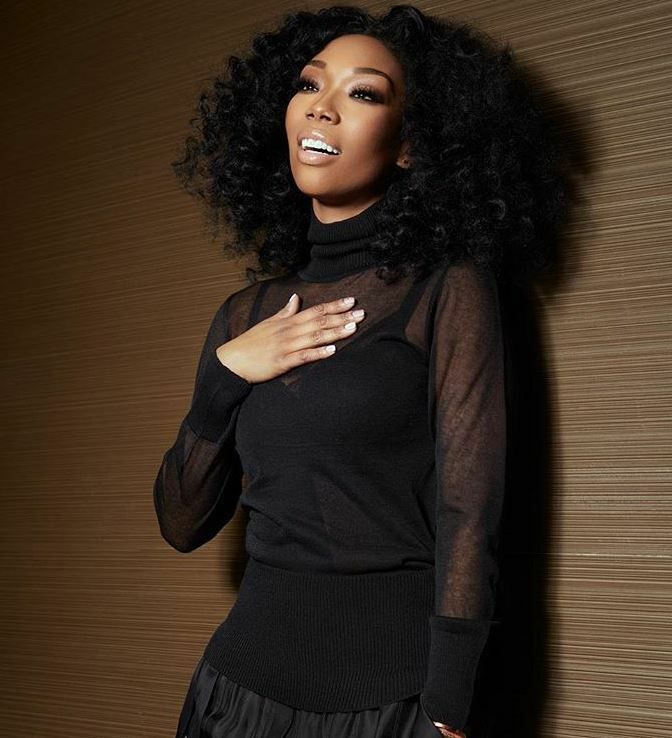 Brandy Norwood turns the big 4-0 today and she looks absolutely amazing. "dear God, Let your will be done in my life as it already is in your mind. #happybirthdaybrandy," she captioned in a birthday post to herself on Instagram. She's arguably one of the best singer's of our generation. Don't @ us. It's not up for debate. She def paved the way for many of our faves today. In honor of her 40th, tell us which Brandy track is you fave in the comments! Even if it's that epic "Moesha" theme song.